And a few dozen others attended a Park and Recreation Commission meeting Thursday evening to share their opinions with city staff. Dog Park? Exercise area? Batting cages? Pickle ball court? Urban Forest? Skate Park? Frisbee Golf? Amphitheater? It’s not too late for your voice to be heard. 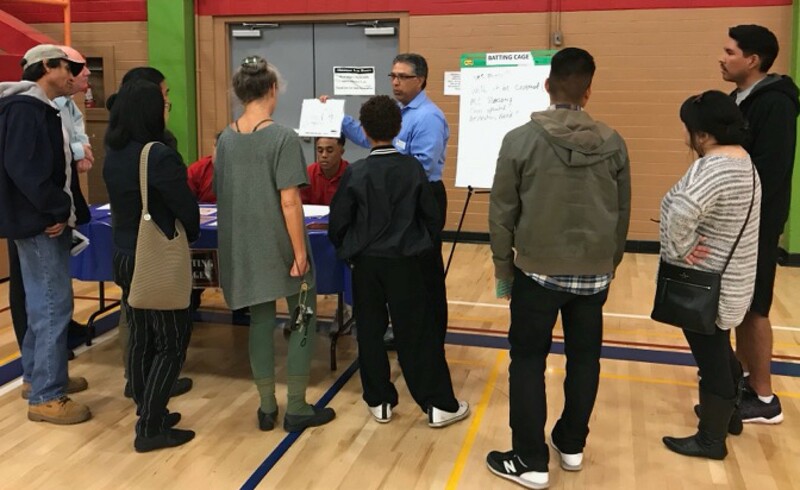 Residents can take the survey by clicking on this link: https://www.surveymonkey.com/r/COAPARKS The City Council is expected to make a decision before Christmas to ensure Alhambra can use Federal Housing and Urban Development funds before they become unavailable. “We are excited to continue to find new ways to serve residents and enhance the experience of living, playing and working in Alhambra,” added Vice Mayor Jeffrey K. Maloney.